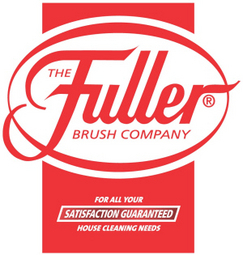 Keep your carpets looking well groomed and refreshed with the Fuller Brush Tidy Maid. 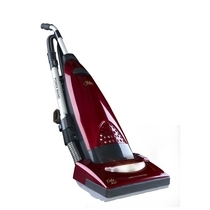 This high performance vacuum with telescopic Power Wand is a delight to use. Top it off with the HEPA filter and the Tidy Maid is one impressive vacuum. Features a headlight and 30-foot power cord. 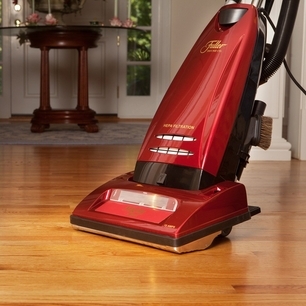 Whether it's removing pet hair from upholstery, cleaning stairs or your car, the Power Maid is handy, easy to use and powerful enough to handle some of your most challenging vacuum tasks. 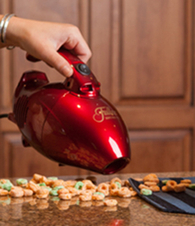 It's a bagless hand vacuum with a power brush that removes dirt, dust and pet hair from places hard to reach with traditional vacuums. With a removable dust cup, washable HEPA filter, long hose and brush attachment, you'll find yourself grabbing your Power Maid frequently! 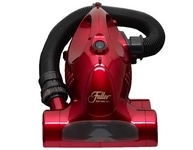 Features an opaque nozzle window that shows the brushroll action and a large, easy-to-empty dust bin.